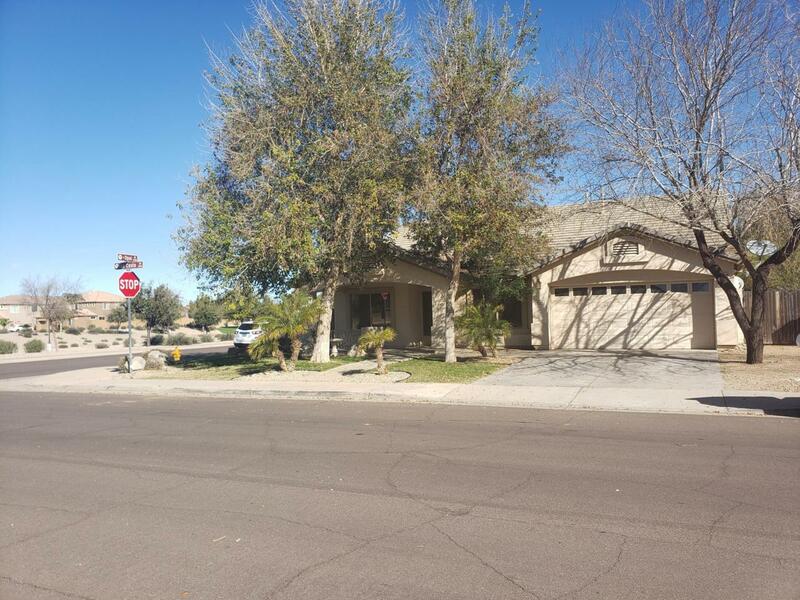 INVESTOR or BUYER opportunity to own very poplar 1 story floor plan in SUN GROVES. PRICED WELL UNDER MARKET. Home has been rental and needs TLC. 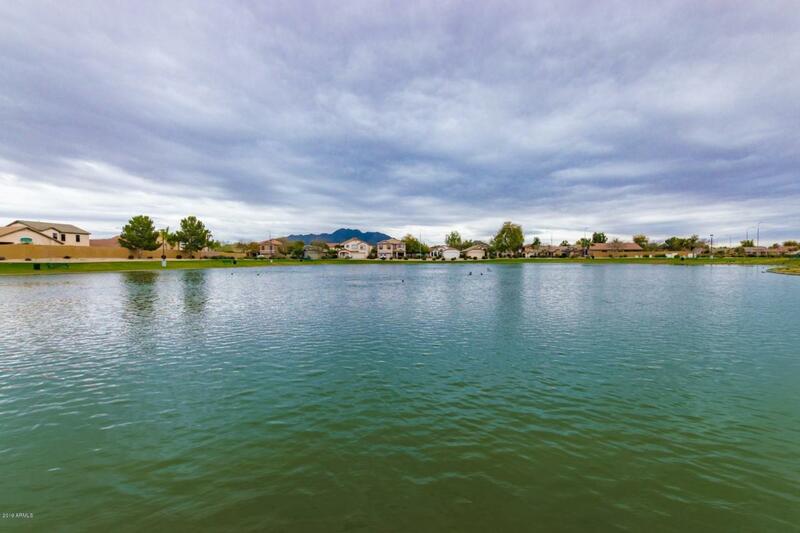 This property has 2 RV gates with pads, private pool. 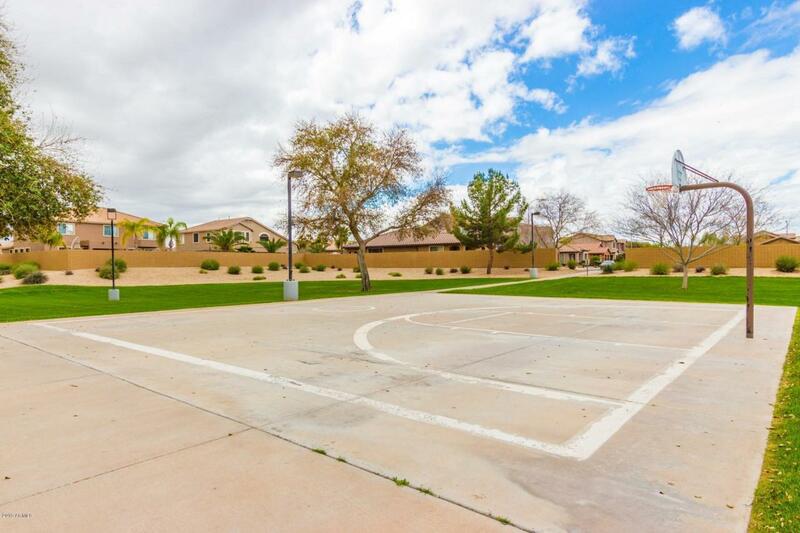 Great Corner lot, across from large greenbelt. 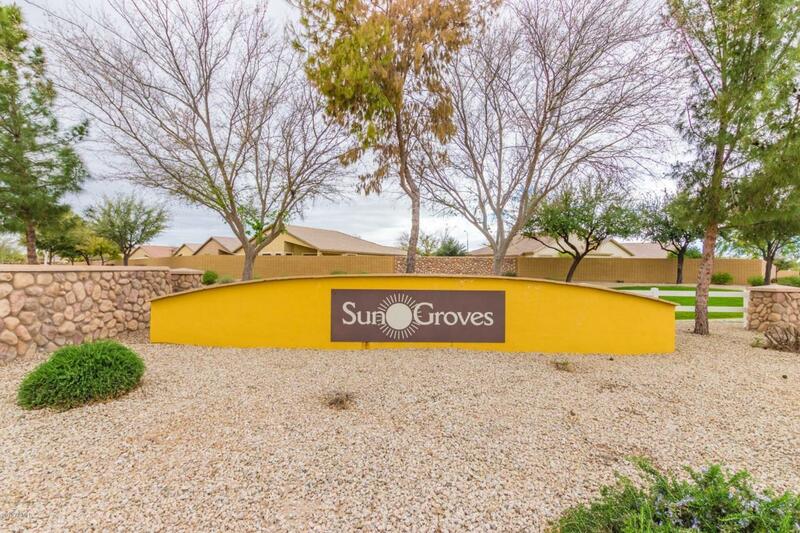 Hoa Name Sun Groves Hoa Inc.